Sharon Davison has been teaching for over 3 decades. She is a Kindergarten teacher at the Allen Brook School in Vermont. She is also an online facilitator for the NEA Professional Practice Communities. Sharon is passionate about learning and connectivity. She believes in creativity, innovation and collaboration. 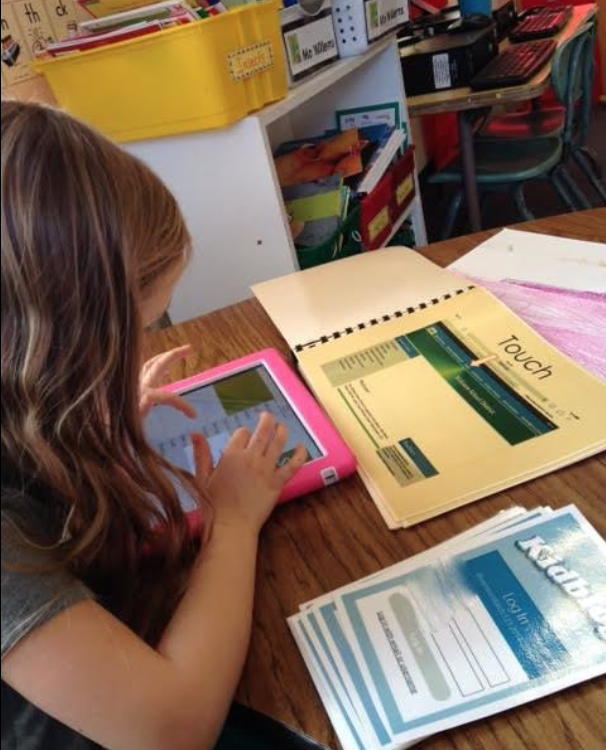 Sharon uses a variety of digital tools and platforms to connect, engage and enhance learning. She believes in wellness of mind and body and values family engagement. 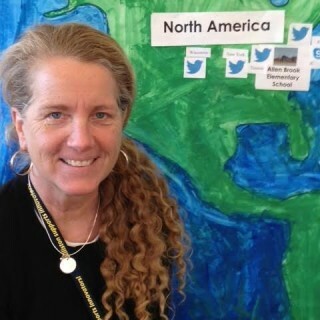 She is @kkidsinvt on Twitter and blogs at kindergartenlife.wordpress.com for reflection. When introducing the idea of blogging I always begin with a familiar story. 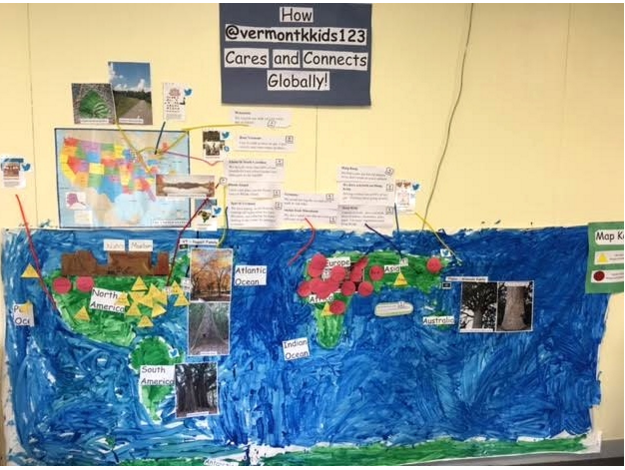 This allows students to begin to make a connection between blogging and a loved story. 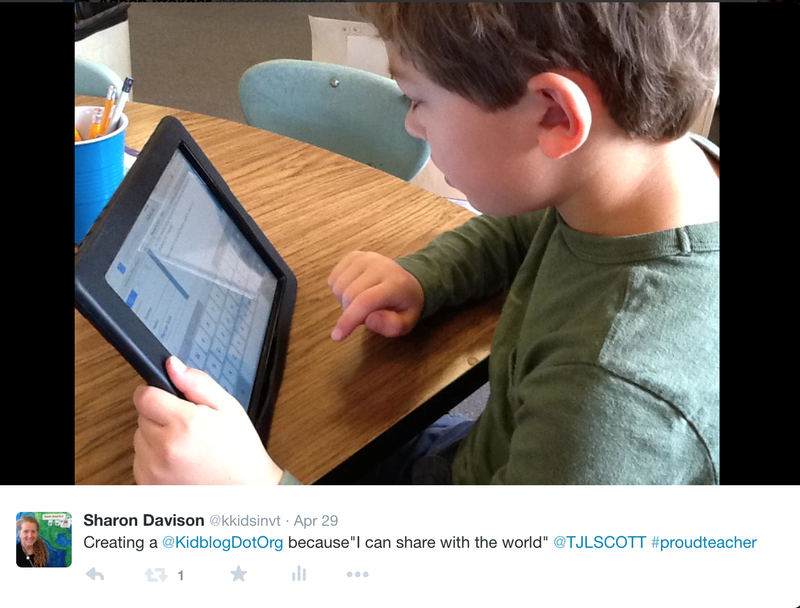 I am frequently asked why I choose to use Kidblog as a platform for my Kindergarten students. It’s simple really: Kidblog is an opportunity to share my students’ voices globally. I value the importance of having strong, meaningful relationships with my students and their families. Through our ability to connect and communicate effectively I am able to model how we will be learning alongside each other throughout our year together. With these ideas in mind I started to use Kidblog as a platform to help me establish positive relationships with my students and their families.